AREAS OF COMPETENCE: Corporate Law,Intellectual Property Law,Trademarks,Patents,Privatization,Arbitration,Banking Law,OHADA Litigation,Debt recovery,Criminal Law,Cyber criminality Law,Transport Law. The Abeng Law Firm is a firm of lawyers offering a wide spectrum of legal, advisory and litigation services. 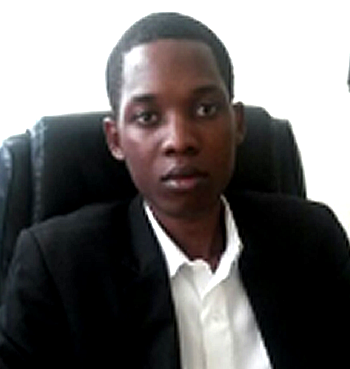 Established by Barrister Abeng Roland in 1998 the firm has evolved to become one the foremost Law Firms in Cameroon in the fields of intellectual property law, general commercial law and debt recovery. Copyright © 2018 The Abeng Law Firm. All rights reserved.